Chris Kloet of Victor Gollancz had the bright idea of putting the black American writer Rosa Guy and myself together for a picture book. I had illustrated a number of covers for her young adult novels. 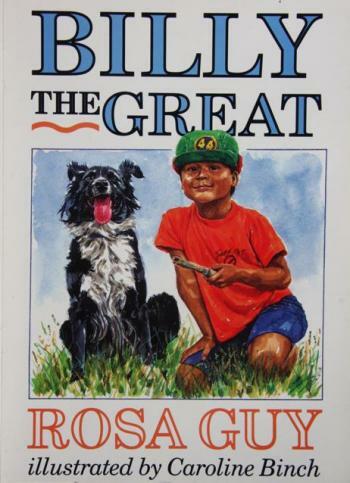 Billy the Great was the result, a book I am especially fond of as she wrote a story that I could use my son Joseph to model for.